Summer, it only comes once a year so get out and enjoy! Summer is finally here! Although I think someone forgot to tell mother nature! Whatever the weather looks like St. John’s has a ton of activities going on all weekend that are great for the whole family! www.gobabyrentals.ca has great day rental rates for the Beco Gemini Carriers only $15 a day! This carrier is perfect for watching the races at Quidi Vidi Lake. 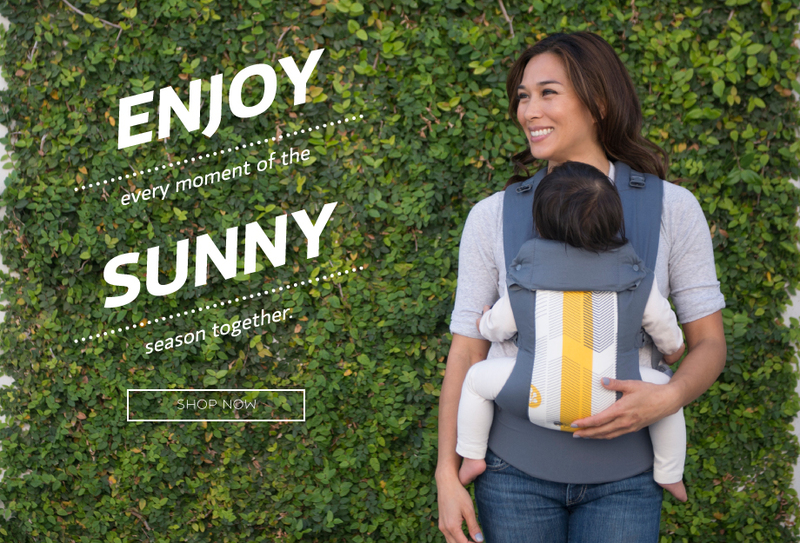 Its lightweight and ergonomically designed to ensure you and your baby are comfortable ! Enjoy the long weekend and don’t forget to like us on Facebook for your chance to win a MEC happy trails hiking pack! Check out the Discovery day EVENTS! Come out and watch the first competitive race of the 2014 season for Royal St. John’s Regatta Crews. 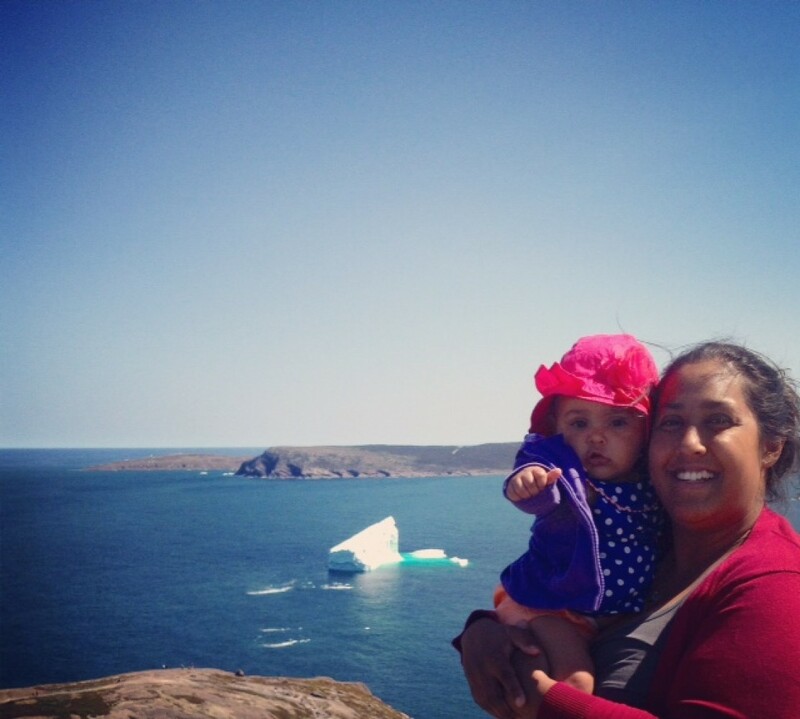 Discover 1830’s St. John’s with fun for the whole family. Drop in and enjoy tasty treats straight from the hearth and fun crafts throughout the weekend: make a shadow puppet, write with a quill pen and more. Visit the City of St. John’s Archives to learn about City Council or take a tour of our building. While kids are learning how to prepare a scrapbook and digging for treasures, view the historic photograph collection or search the history of your neighbourhood. All aboard! Dressed in costume, join the folks at the Railway Coastal Museum to experience the days of the railway, as well as face painting, balloon sculptures, bouncy castle, fire truck, puppet shows, Little Ray’s Reptiles, cupcakes and much more. Little Ray’s Reptiles 10 a.m. to 11 a.m. Historic Walking Tour 11 a.m. to 12 p.m.
Bouncy Castle 12 p.m. to 3 p.m.
Lantern Making Workshop hosted by the Lantern Festival 2 p.m. to 4 p.m.
With tales of profit, pirates and port, the walls of the Newman Wine Vaults really are infused with the spirits of old St. John’s! Discover the fascinating history of the Newman’s celebrated port and participate in hands-on activities: Design your own bottle label, learn how to build a vaulted roof and test your nose at our scent station. Can you identify the aromas? Guest performance by Musical Friends from 1 p.m. to 2 p.m.
Visit our heritage drugstore circa 1895. Have a look at a ship’s medicine chest to see what drugs were used in the early 1900’s. View pill making demonstrations and equipment used in the preparation of medications. Pay respects to one of our most honoured war heroes. The RNC Mounted Unit will visit during the day. A celebration of the arrival of whales off our shores. Cape Spear National Historic Site and the Petty Harbour Mini Aquarium will host the 4th annual festival. Free activities, whale watching and interactive displays, touch tanks and much more for the whole family. The City of St. John’s, Newfoundland Folk Arts Society and the Craft Council Clay Studio come together to bring you an afternoon of free Family- friendly folk music and craft on George Street. Folk music featuring talented young performers including singer/songwriter Jenna Maloney to open the show followed by a set of fiddle tunes and traditional song from Maria Peddle and Anthony Chafe and a closing set from local indie band City on the Coast. The Craft Council Clay studio will be set-up onsite to provide free hands-on community folk art project. Residents will have an opportunity to get creative and work with clay artists to put their mark on a clay totem pole.